Change happens when people have better, more inspiring ways to change. Rather than telling people what not to do, we should create more exciting products, services, and stories built on strong social and environmental foundations. Don’t just tell people to drive electric cars. Design the world’s most exciting driving experience that just happens to be electric. In 2008, Tesla’s Model S reset the world’s expectations for the car of the twenty-first century with the longest range of any electric vehicle and a record acceleration time. Its Model X is the safest SUV in history, holding a five-star safety rating across every category. Its more affordable Model 3 is considered the most successful product launch of all time. Don’t just tell people recycling is important. Design high-performance adventure gear that just happens to be backed by an industry-leading recycling program. Patagonia’s legendary warranty program essentially guarantees any product they sell for its lifetime. Their Worn Wear program repairs old Patagonia garments and extends their useable lives so they don’t get thrown into landfill. Up to six hundred items come in for repairs each week and, in 2017, the company made 50,295 clothing repairs. Patagonia even repairs items it first sold 50 years ago, no questions asked. Don’t just tell people to give to those in need. Create a great brand that just happens to give away a pair of glasses to someone in need for every pair sold. 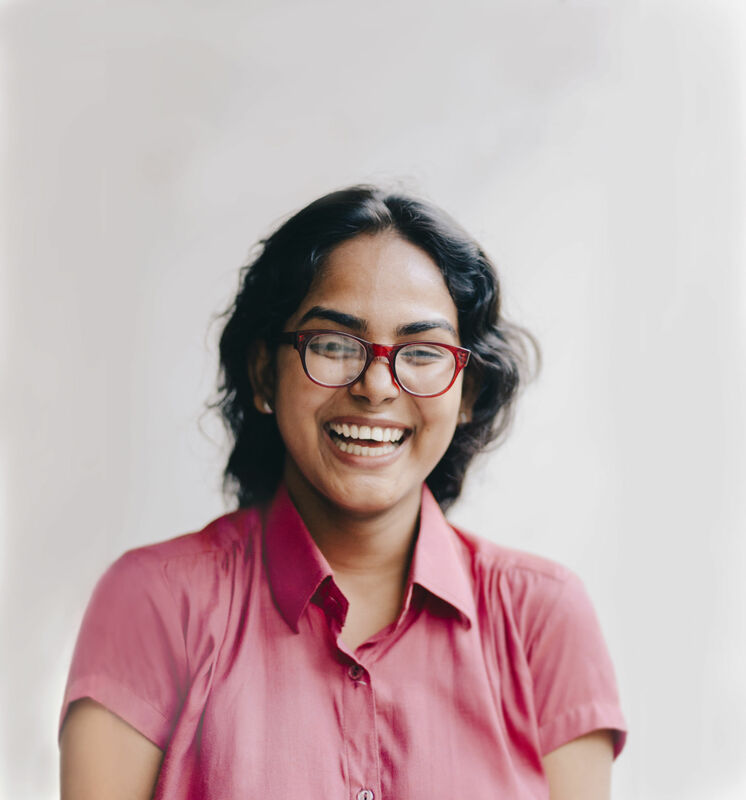 Warby Parker provides adults with training opportunities to administer basic eye exams and sell glasses at affordable prices. Through VisionSpring, it directly gives glasses and vision care to school-age children. How about a video game that solves problems for science? FoldIt is an online puzzle game that’s also a research project by the University of Washington. Its fifty-seven thousand players use tools in the game to fold the structures of selected proteins as perfectly as they can. The highest-scoring solutions provide results that are used to target and eradicate disease. A solar-powered light that’s also art? LittleSun is a line of beautiful solar-powered LED lamps designed by internationally celebrated artist Olafur Eliasson. 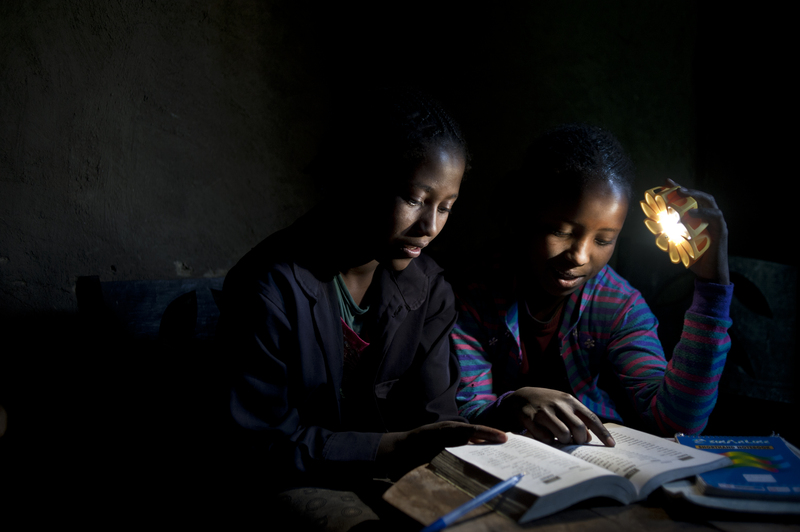 Purchasers supporting the project pay a premium that reduces the cost others in developing countries, where the lamps provide clean, affordable light and power to communities without access to electric distribution networks. To build these kinds of products, organizations must get clear about their purpose and find inspiring ways to tell their stories. Frontier is a design office. But we are not built around a single product or service. We’re built around an idea: Purpose-driven Performance.We deliver it in a few ways. See what we’re about. Every few weeks, we send a newsletter that draws together fascinating stories on creativity and purpose.